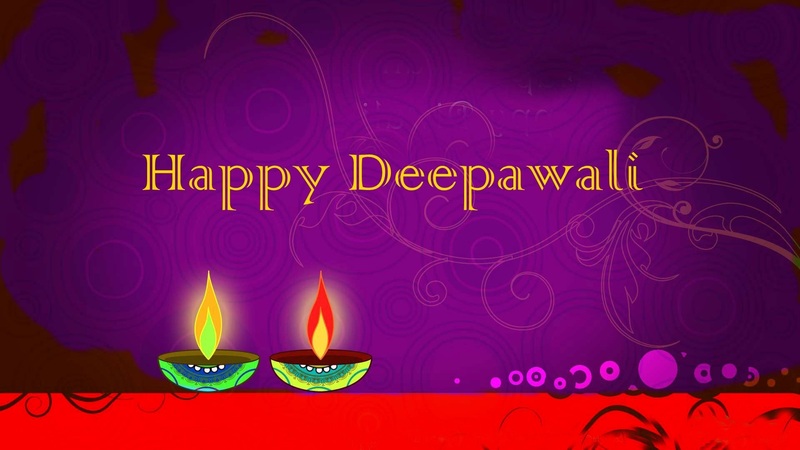 The day, which all lovers were awaiting so eagerly whole the year is just around the corner. 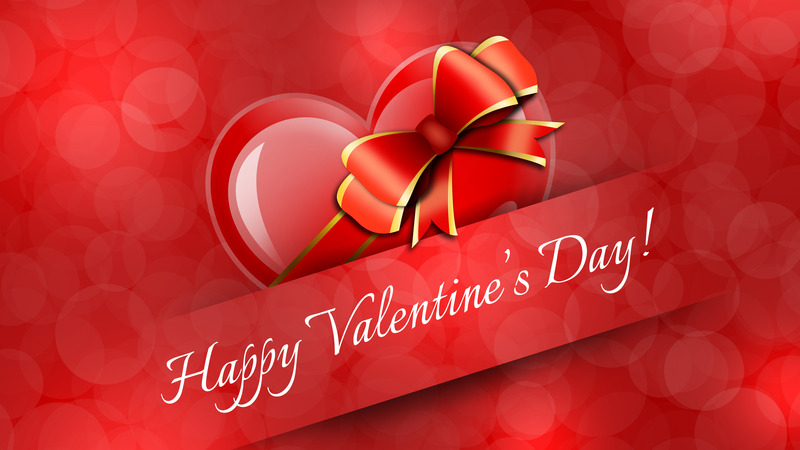 Valentine’s day, a day of beautiful bond between loved ones is celebrated on 14th February of every year. 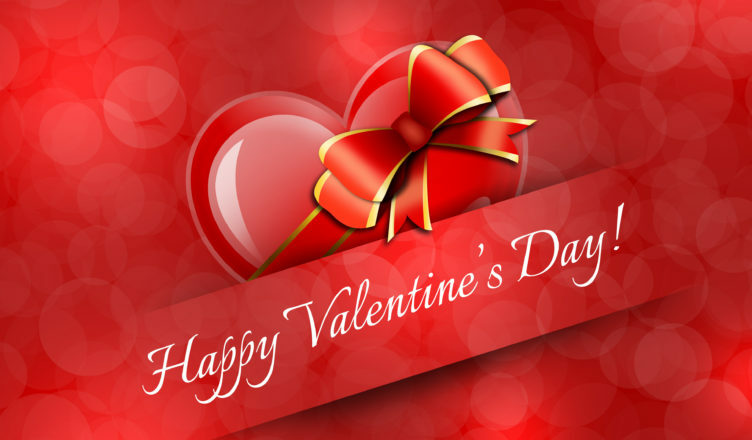 On this special occasion love birds showering their love on each other by giving Gifts such as, Flowers, Greeting Card etc. Valentine’s weeks start from 7th Feb with Rose day followed by Propose Day, Chocolate Day, Teddy Day, Promise Day, Hug Day, Kiss Day and Valentine’s Day! Rose day is the first day of the Valentine’s week. 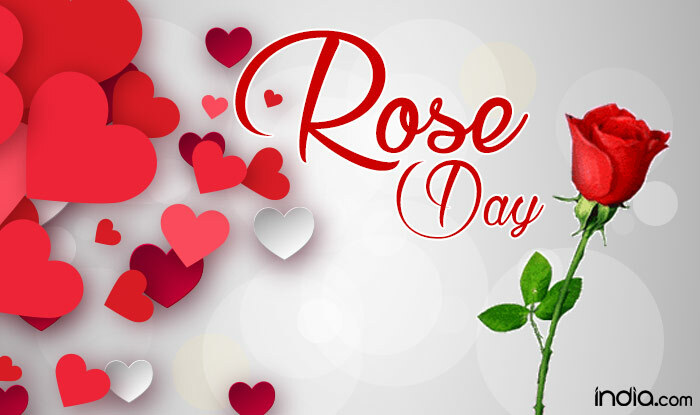 Rose day is celebrated on seventh of February by the young ones by gifting red rose to their loved ones in order to convey his/her never-ending love . 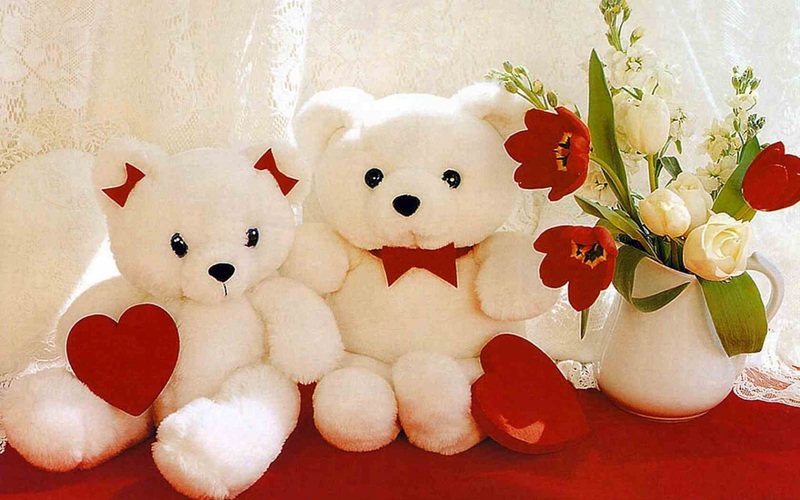 The second day of the valentine week is proposed day which is celebrated with great passion by the youths and couples. On this day huge number of youngsters gives roses to propose their sweetheart, beau, relative and friend. 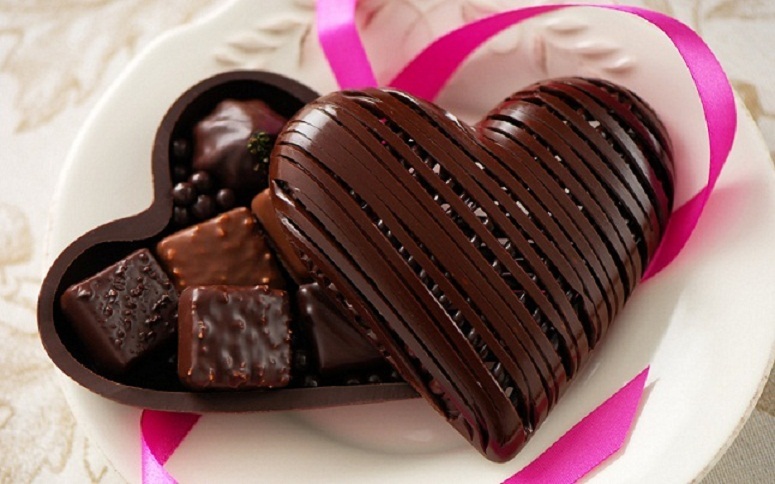 February 9 is dedicated to the chocolates and it is celebrated on the third day of the valentine week. Woo your loved one, wife, girlfriend with the pack of chocolate. 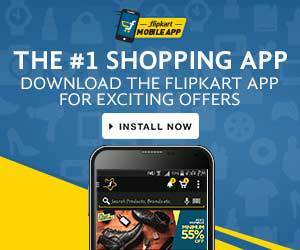 Its sweetness will surely boost the charisma in your relation. 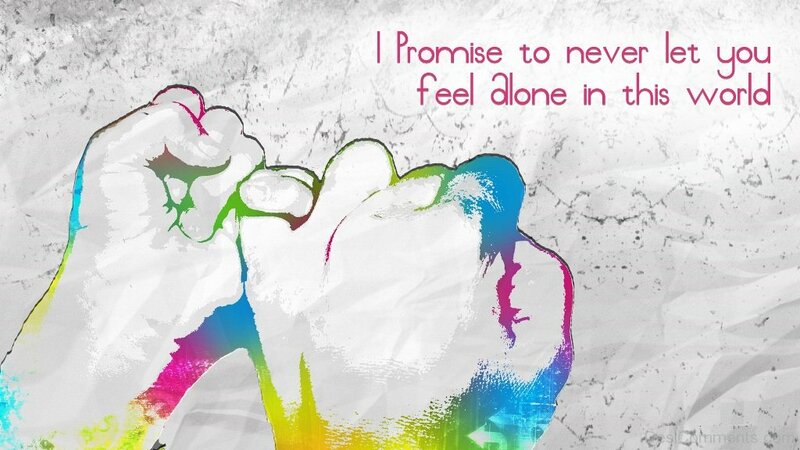 The fifth day of Valentine week is considered as Promise Day. 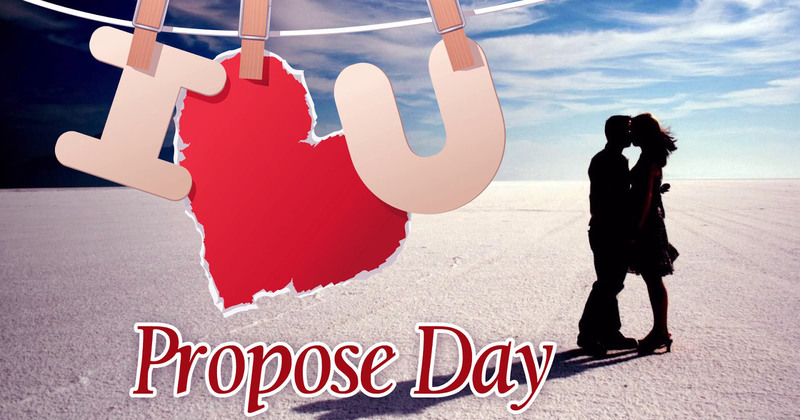 On this day couples promises each other something new and express their deep love to each other. 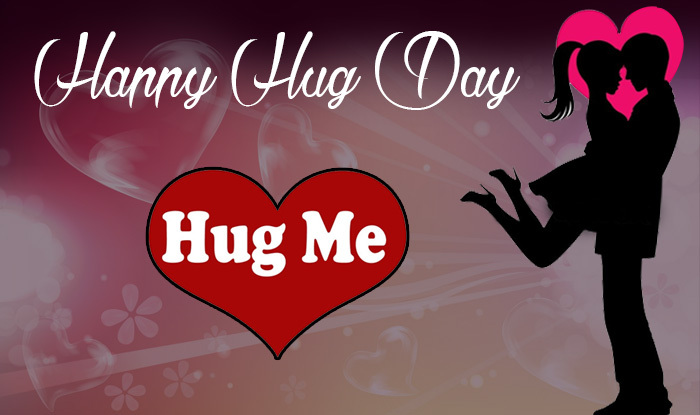 The 12th of February is celebrated as Hug Day. On this day every one hugs each other to express their care and love. The seventh day of Valentine week is celebrated as Kiss day. Kiss is a sweetest gesture which is passed on to a particular person who holds a great significance in their life. Kiss represents trust, loyalty, and affection towards your partner.